PhotoDay......Jim Scolman: The CalTrans Yards. 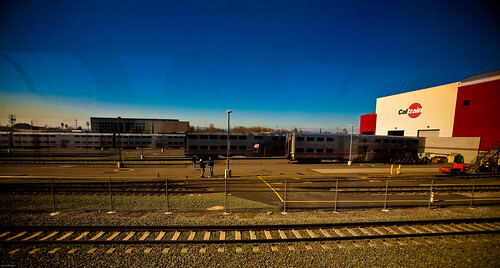 The train yards from the train. Aboard the Amtrak Coast Starlight heading to LA.